GIVE A GIFT: Do good on behalf of someone you know by choosing a gift that makes a difference in the life of a young person in our community, one that will give LIGHT to their STORY! SEND A CARD: For each gift purchased, you can download and print off a special card to give to a friend, family member, colleague or client, explaining how this gift, given in their honour, is changing the lives of young people! Monthly giving is the kind of sustainable giving that keeps on making a big difference. A monthly gift of $25 will help our staff bring LIFE to the STORIES of countless young people. 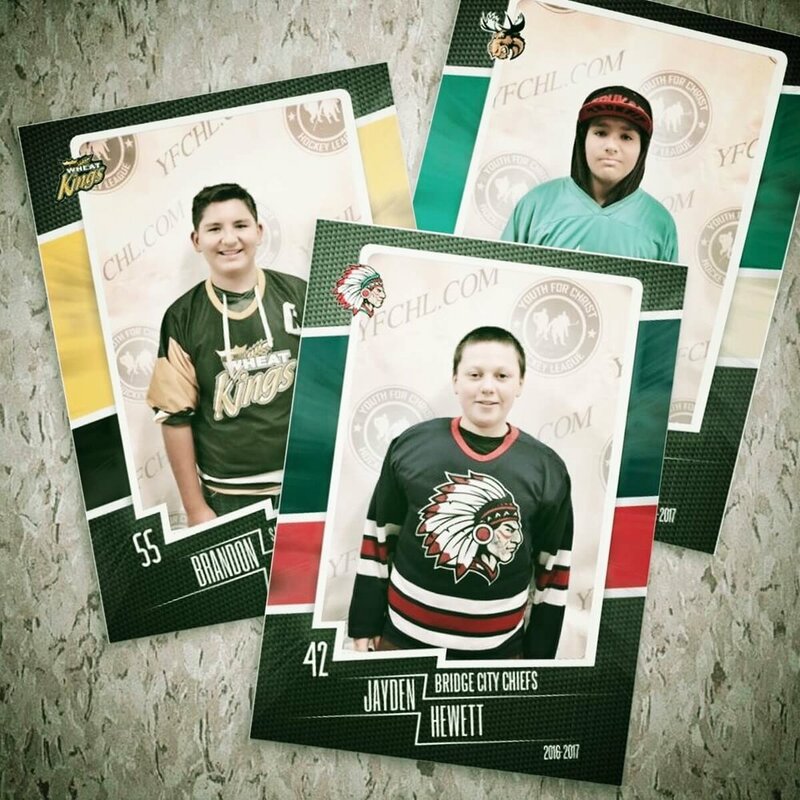 YFC® Hockey League (YFCHL) is an Inner City floor hockey league for ages 12-17. The eight team league will play about 40 regular season games before going into the playoffs where teams have the opportunity to play for the Stanley Cup. Our mission is to share the love of God with young people through the experience of hockey, teamwork and positive adult mentorship in a safe community. Project Serve is our annual youth mission trip, where teens leave their comfort zones and learn the joy of serving God and others. This year we have a team traveling to Belize to work with children at local orphanages and to help with local building projects. The DROP IN is a place where at risk youth can find practical care and refuge and be introduced to Christian adults. 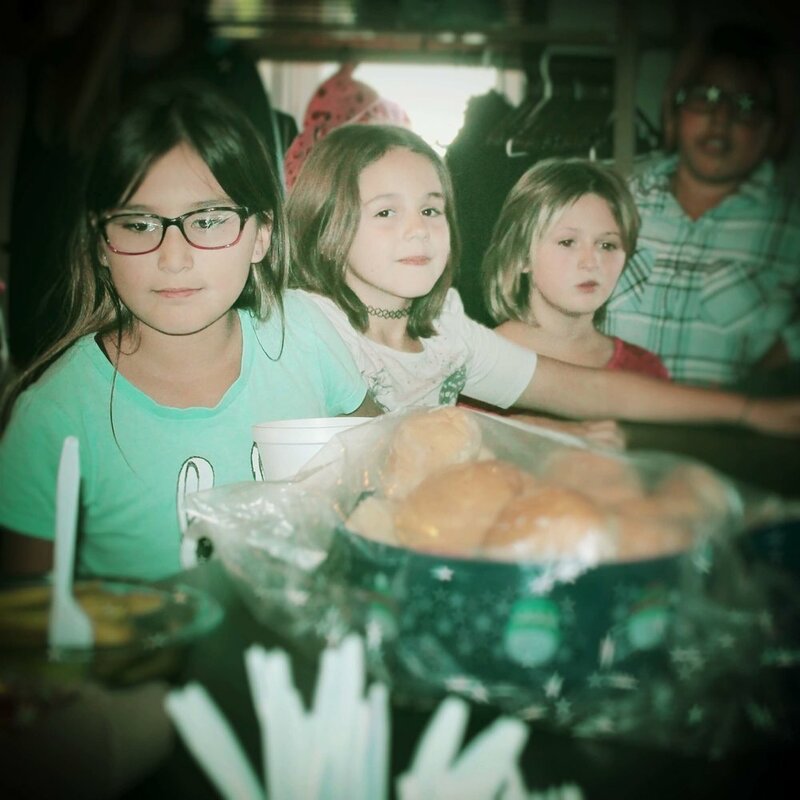 Our goal is to feed these kids physically, as well as socially and spiritually. We provide a place where youth can find practical care and refuge, and begin to form life changing relationships with Christian adults. 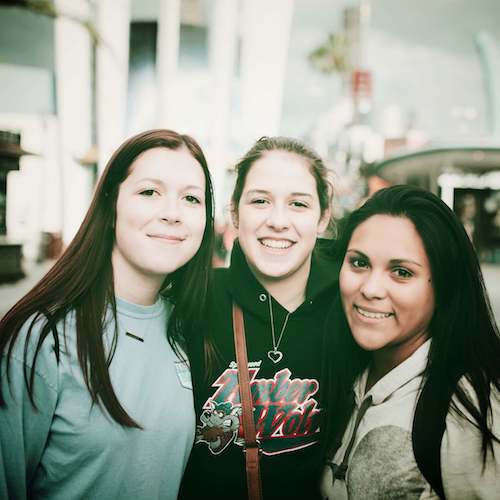 Every year we take up to 160 high school students on a ten day tour of California during the Easter break. 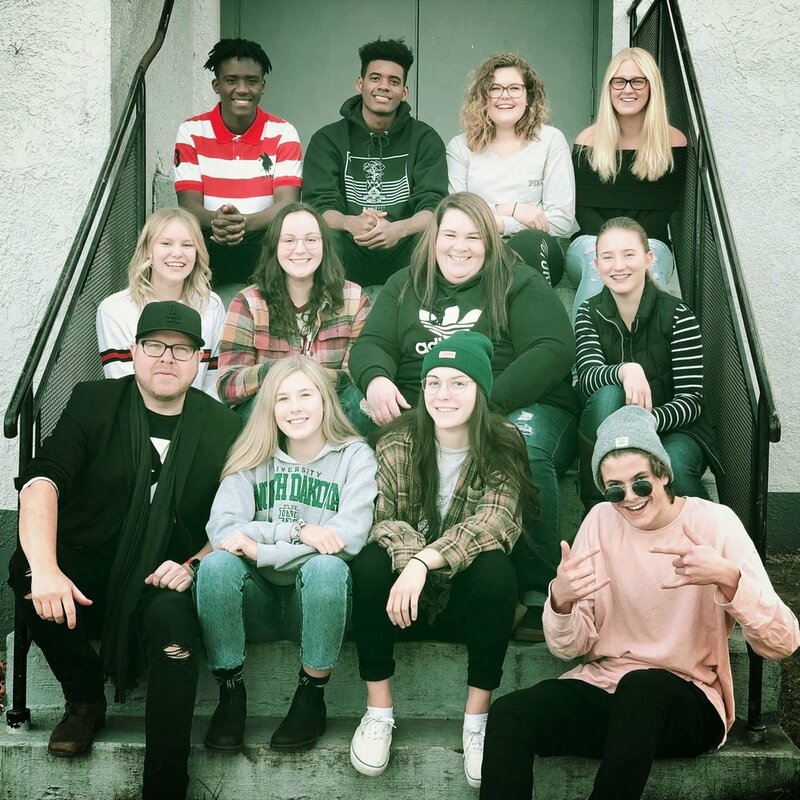 These students are primarily from a non-church background, and in addition to seeing the sights in California they build relationships with our staff and discover how God's Story can transform their life. Your gift of $450 will cover the initial trip payment for a deserving student. There are so many ways you can make a difference! YFC is bringing LIGHT to the STORIES of countless youth, every gift makes a lasting impact.